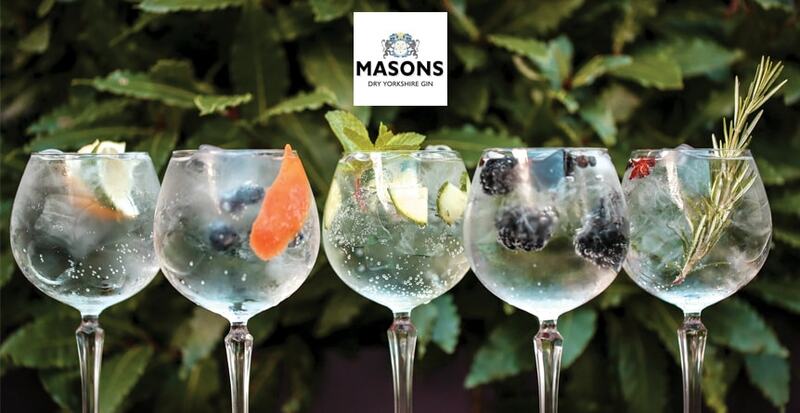 We would like to introduce to you our Masons Gin Lovers Evening, start your evening with a gin cocktail on arrival and then sit down to a carefully created three course dinner paired with a Masons Yorkshire gin and Fever-Tree tonic.  Learn more about gin flavours, the Masons and Fever Tree story and we will also show you how to make the perfect serve. Arrival from 7pm, to dine at 7.30pm, £34.95 per person.